Professor Green and Jessie J have been on tour together, last night the pair took the roof off in Adelaide, with their exclusive duet version of Jessie J’s number one hit Price Tag. 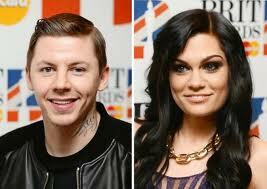 The crowd went insane when Jessie J introduced UK rapper Professor Green, back on to the stage to duet with her. ← How Do You Handle Relationship Conflict?